Farm market is tomorrow from 3-6:30pm! Thursday will be a beautiful day so come and stock up on fall favorites—kale + squash, sweet corn, tomatoes, beans, peppers, and apples. There will also be bread, eggs, cheese, meat, salsa, and granola. 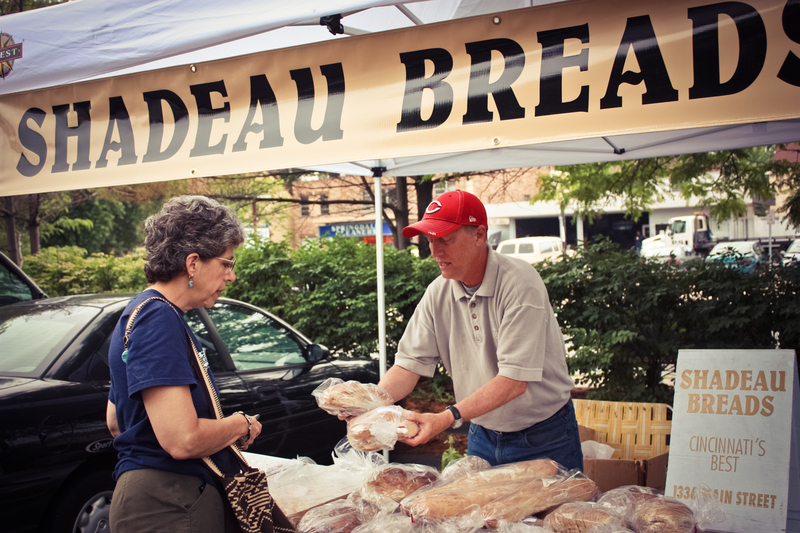 There are three more outside markets left this season—last outdoor market is Thursday, October 16th.